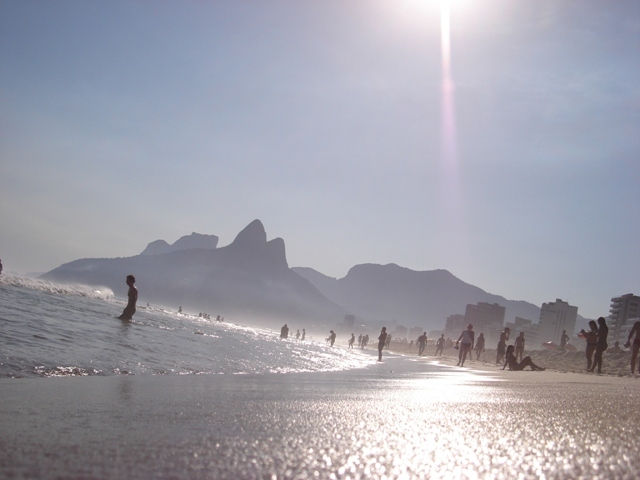 With the World Cup last year and the Olympics next year there couldn’t be a more exciting time to visit beautiful Brazil. 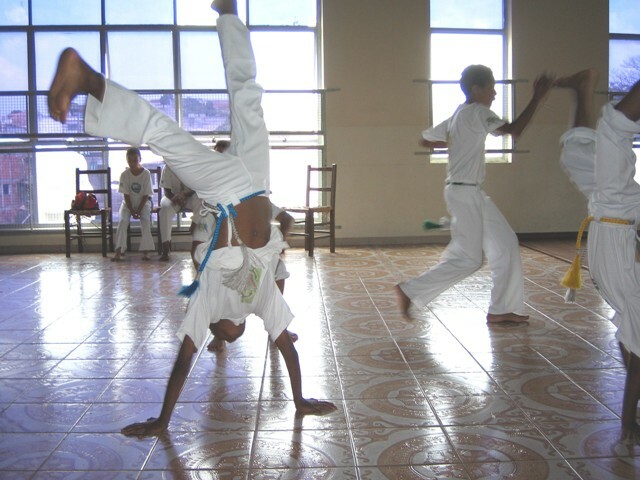 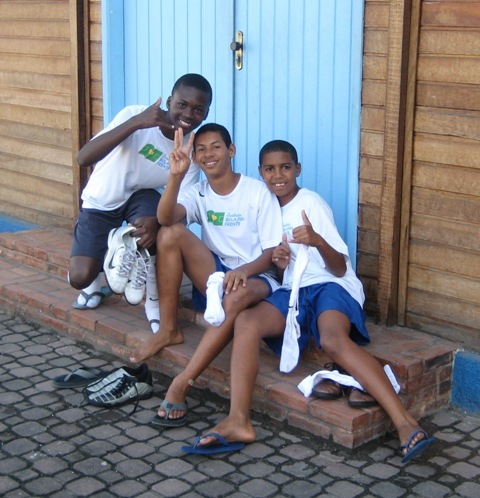 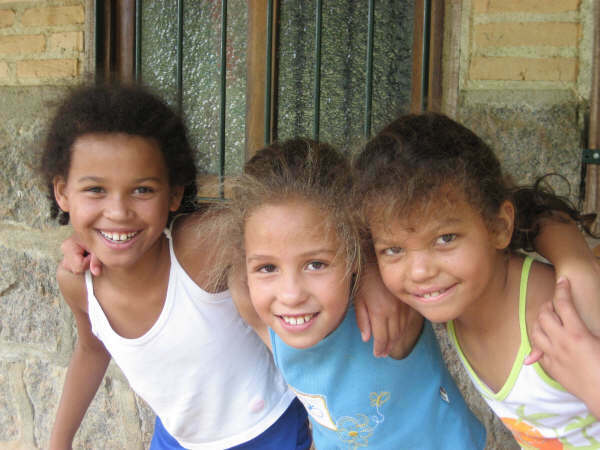 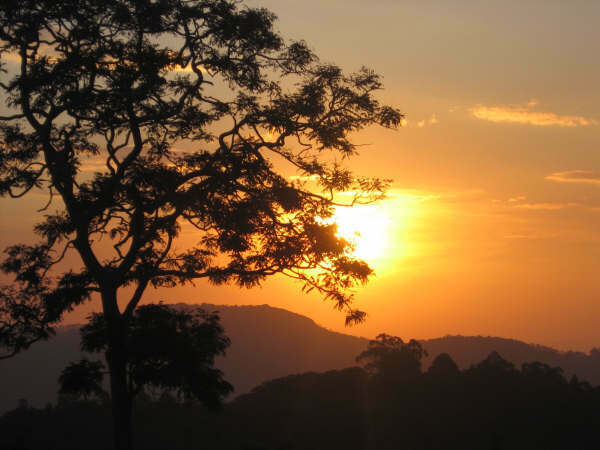 We have put together a collection of photos taken from volunteers on our Brazil programme. 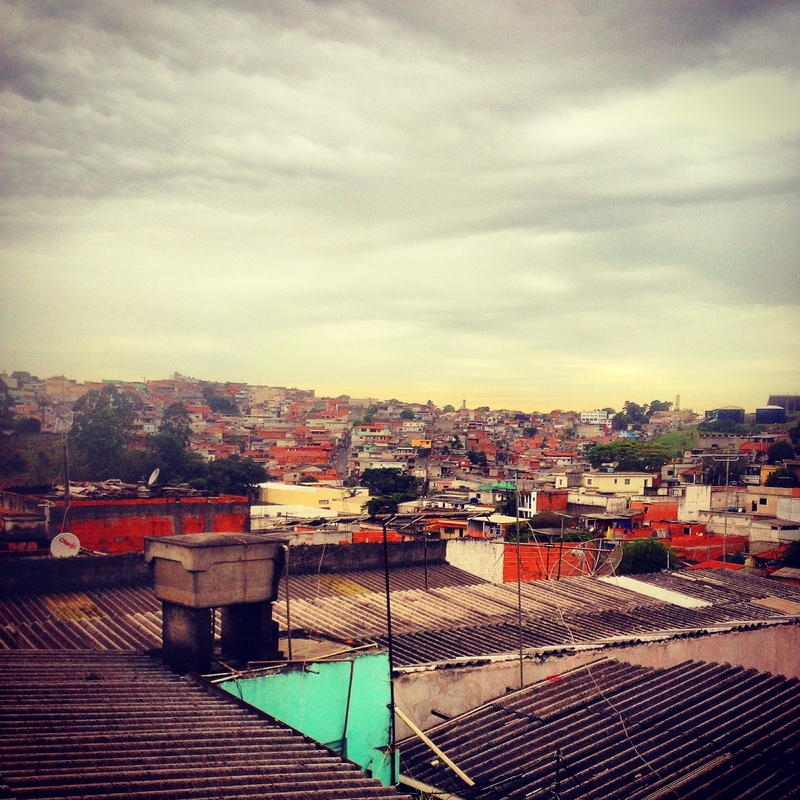 Check out Brazil in photos.